That Jason Castro is breaking more barriers and now helping end the food desert in South Dallas. 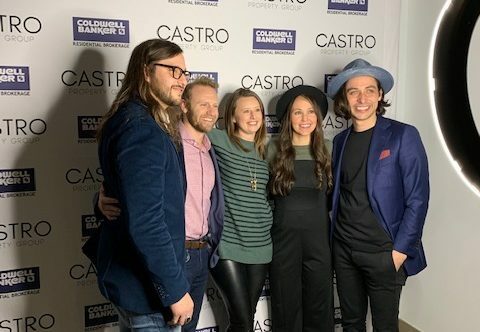 American Idol finalist Jason Castro, his brother Michael Castro, and Matt Keeton, have formed a hot new real estate trio, Castro Property Group, now with Coldwell Banker Residential Brokerage’s Lakewood office in Dallas. Castro Property Group recently lit Uptown with a celebrity-studded celebration. You recall Jason Castro was the fourth-place finalist on season seven of American Idol. Following his time on American Idol, he released three albums and toured internationally for several years before settling down in Dallas. The east dallas/Rockwall native began his real estate career by renovating homes throughout Lakewood, eventually earning his real estate license to sell and negotiate his own home transactions. Jason Castro’s brother, Michael Castro, is also a touring artist who settled back in Dallas after living in Nashville and Los Angeles for many years. Like Jason, Michael began his real estate career investing in residential real estate and earned his real estate license shortly after. In addition to forming the Castro Property Group, Jason Castro and his brother formed the Castro the band. Their latest single, “Forever Texas”, was commissioned by VisitDallas as the city’s official theme song. And they belted it out for guests at the Uptown bash lash at the new Canopy by Hilton Dallas, on Thursday, January 31,. Rounding out the trio is Matt Keeton, a graduate from Dallas Baptist University with a degree in kinesiology, who has worked alongside nationally-recognized physicians, physical therapists and professional organizations as a kinesiologist. Keeton then transitioned into real estate sales after more than a decade in healthcare and fitness. He is also friends with Daron Babcock, Executive Director of Bonton Farms in south Dallas. The Castro Property Group has pledged a percentage of sales commissions to Bonton Farms, an urban farm created in 2014 by Daron Babcock, a former Frisco private equity guy who ditched a lucrative job to start an urban farm, cafe and market in one of the city’s poorest neighborhoods. 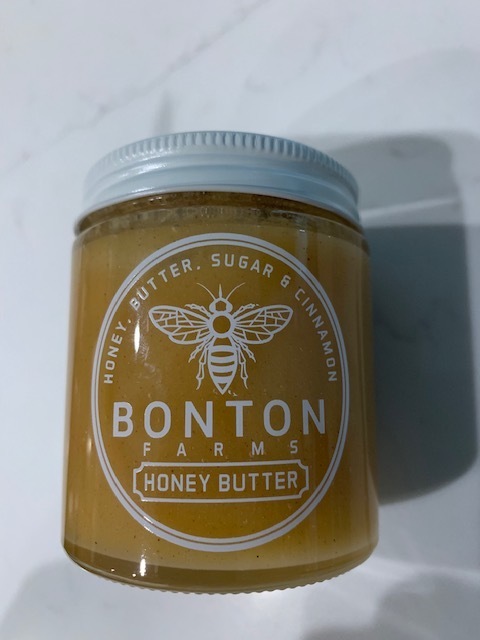 This is a significant movement we are seeing in millennial agents giving back to the community: Bonton Farm’s honey butter was gifted to guests at the event.